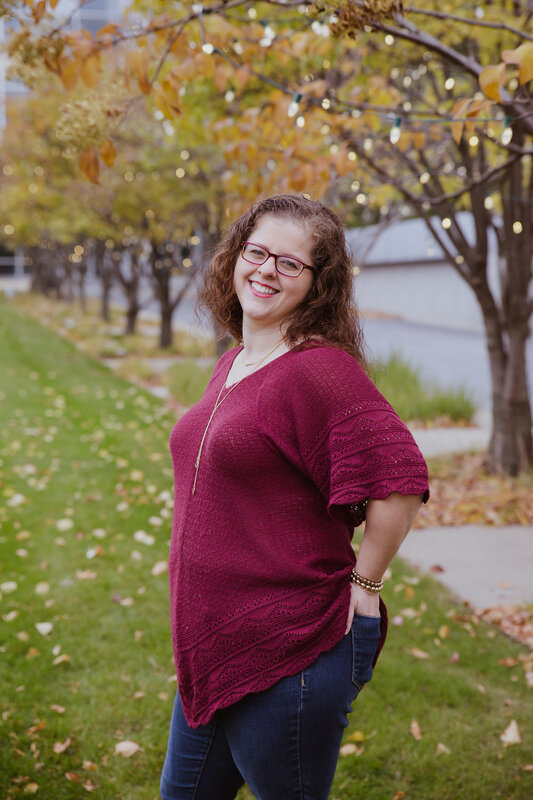 Jill is an owner of Doulas of Des Moines and is dedicated to providing individualized support to suit each family and individual’s needs through their unique birth and postpartum experiences. She gained extensive experience in infant and child care through her work in a daycare, as a private nanny, and managing an in-home daycare. In 2013, Jill trained as a labor doula and began serving clients. After certifying with DONA International, Jill completed Labor Doula cross-training and Postpartum and Infant Care Doula training through ProDoula in 2016. Jill currently lives just South of Norwalk on a small farm with her husband, Josh, and their 3 children, Arthur, Eleanor, and Eivin. Their household also includes the family cat, Persephone, and the family dog, Weasley. When she’s not serving clients or managing Doulas of Des Moines, she enjoys reading, canning the food grown in her family’s large garden, and doing anything crafty or artistic. Jill strives to always provide her clients with the support and information they need to accomplish their goals, and to adjust to any changed goals along the way. She provides professional labor support, postpartum and infant care doula services, and she teaches our unique Grands class.